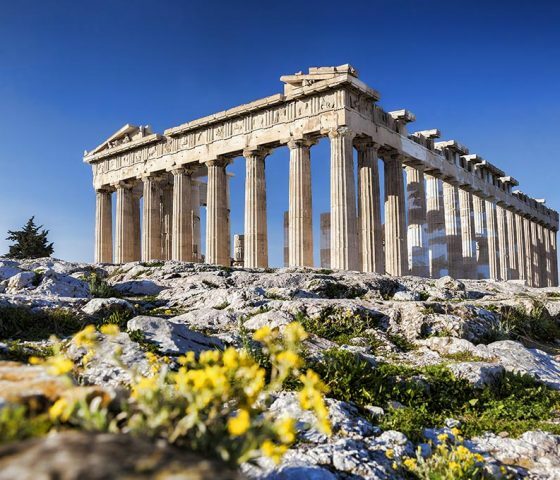 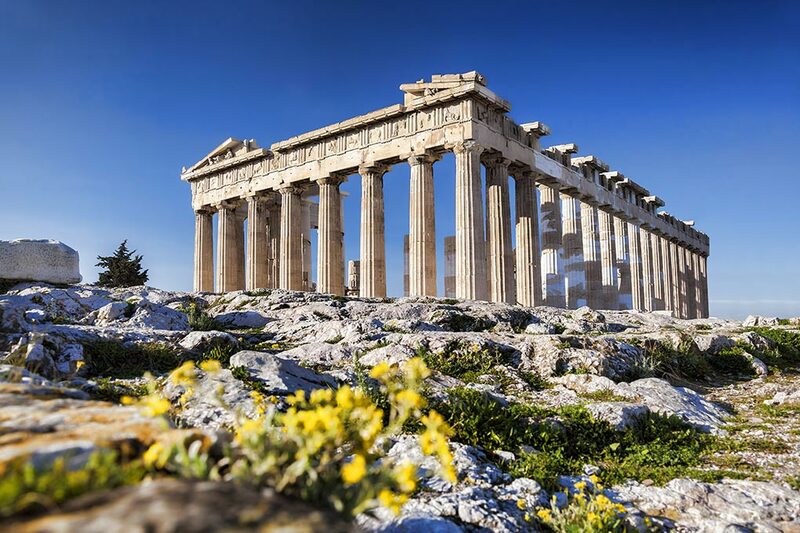 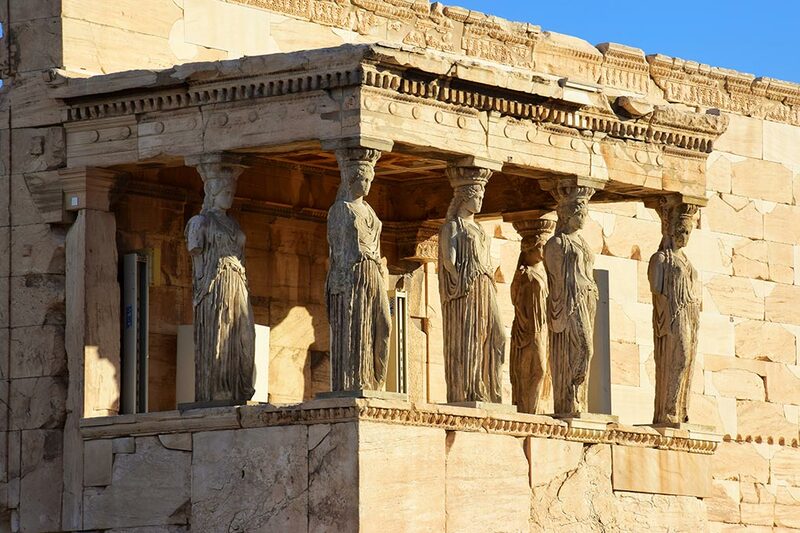 See and hear intriguing stories for the city’s history and architecture, its traditions, the Greek gastronomy, the modern culture and the locals’ everyday habbits. 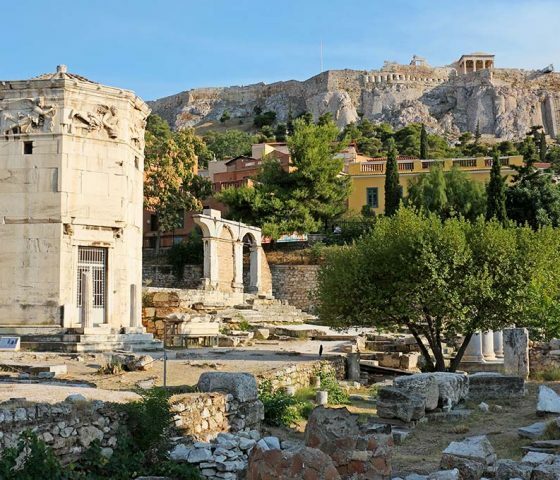 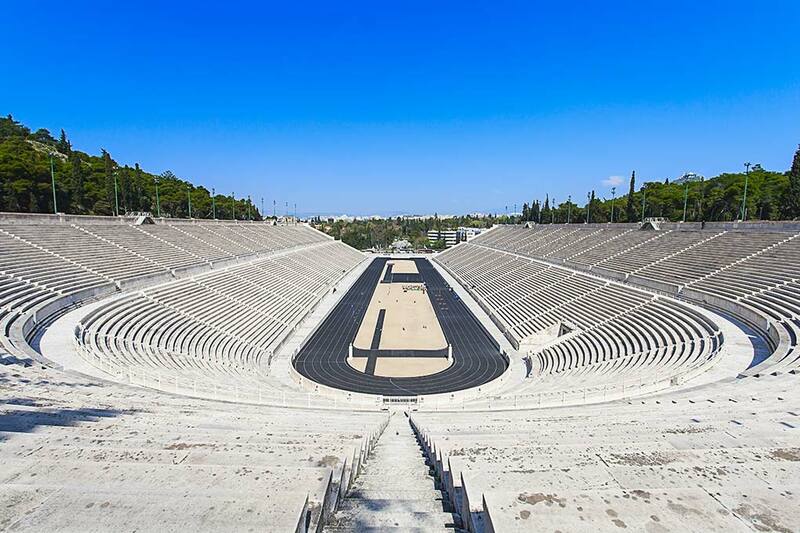 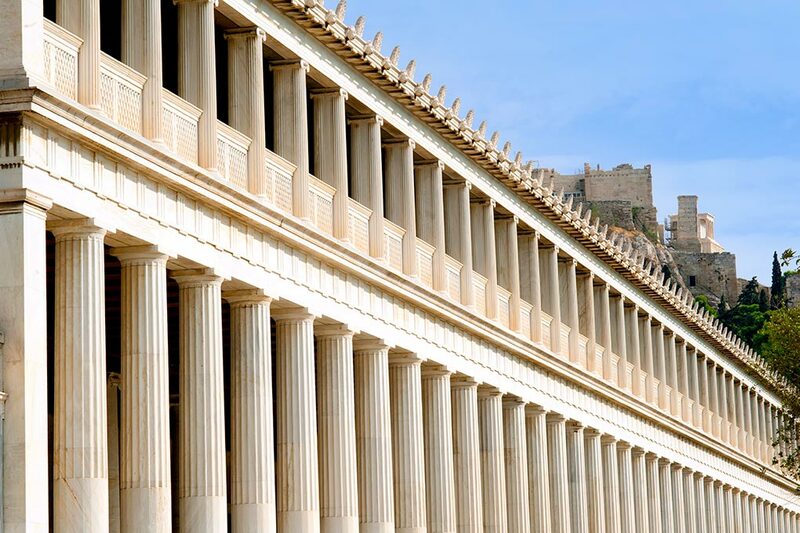 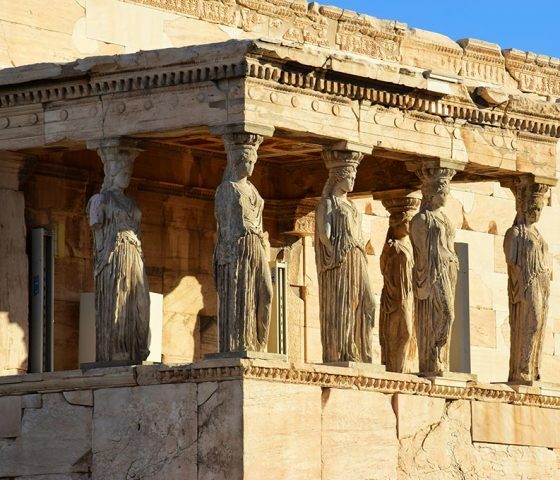 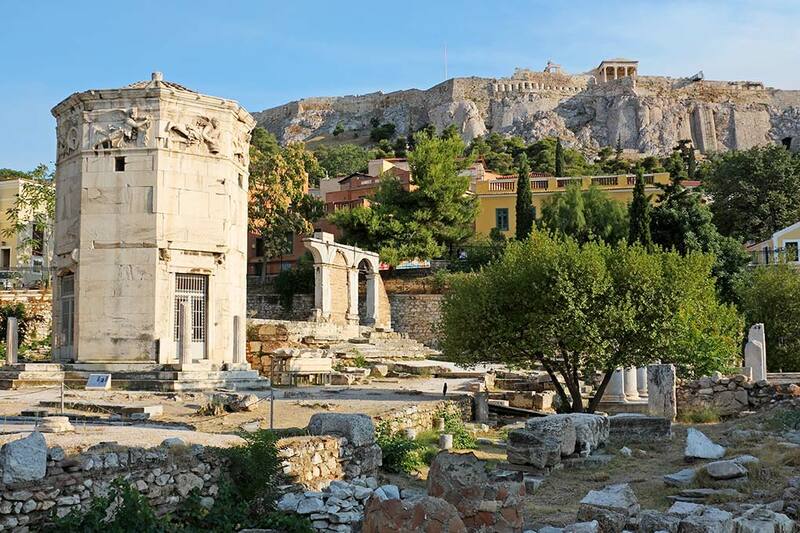 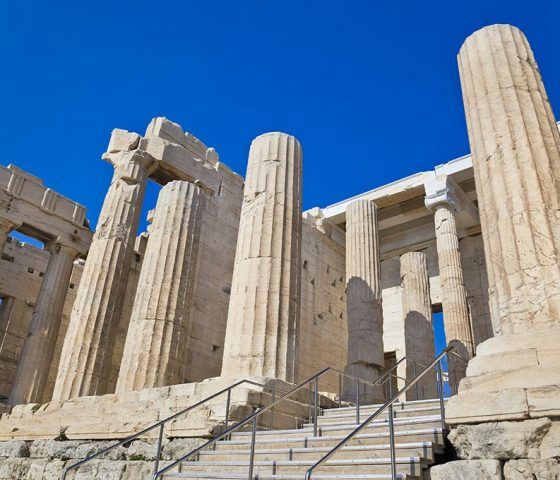 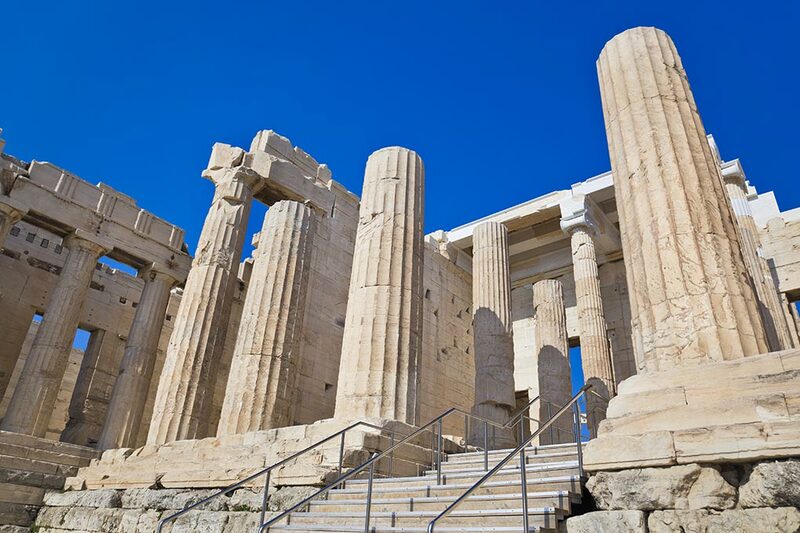 The most complete way of experiencing Athens in just 6 hours. 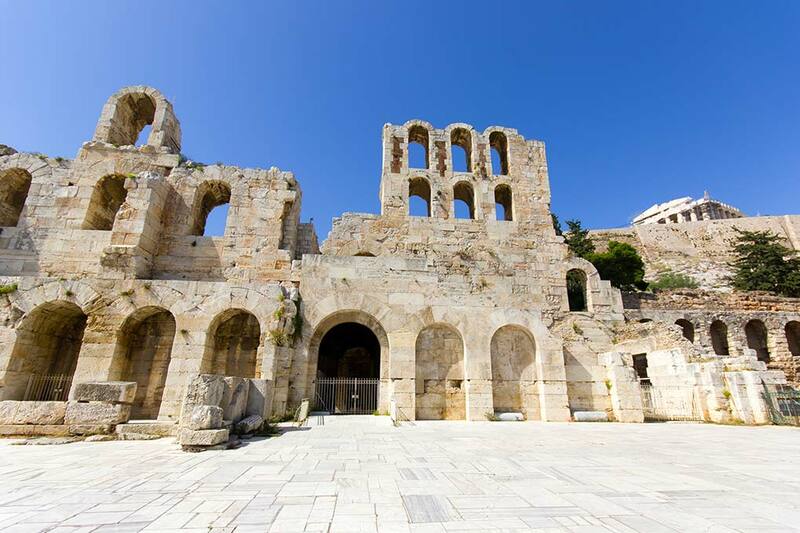 We will wait for you right in front of the cruise terminal and one of your most memorable tours will begin. 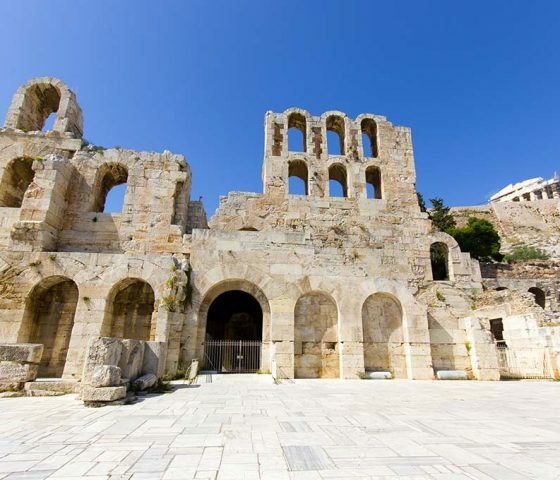 From there on, your chauffer will drive you to the most beautiful balcony of Athens on Lycabettus Hill where you can take a spectacular panoramic picture of the city. 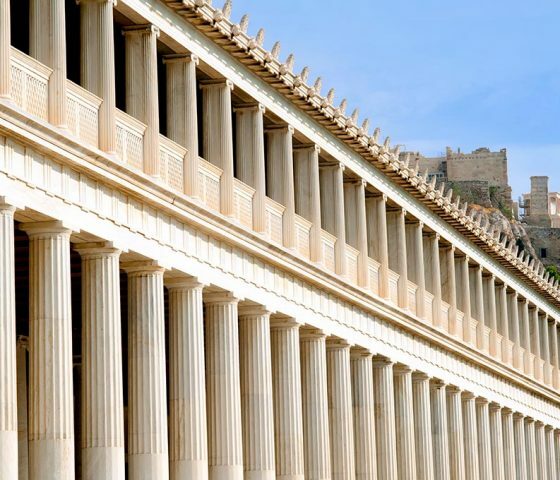 Whether you are an expert in photography or simply a lover of all things beautiful you will definitely be tempted to capture the stunning view through your lens and create a memento that will stay with you and help you remember your unique day in Athens The driving tour continues to present to you the Athens of the 19th century with its remarkable neoclassical buildings .The greatest examples can be seen on Queen Sophia’s Av., on Constitution Sq. 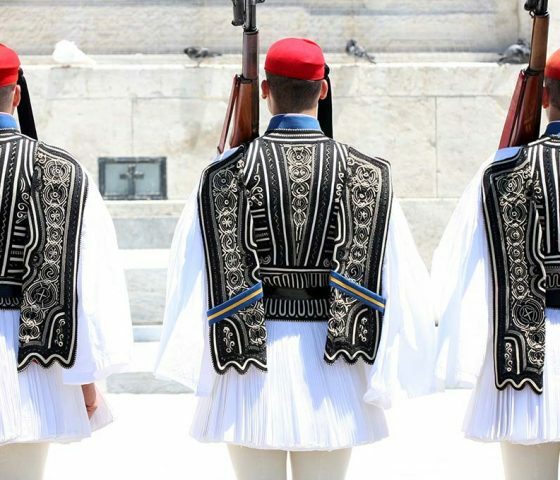 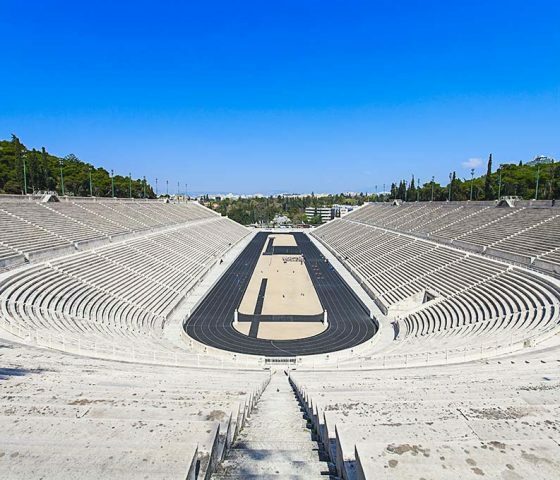 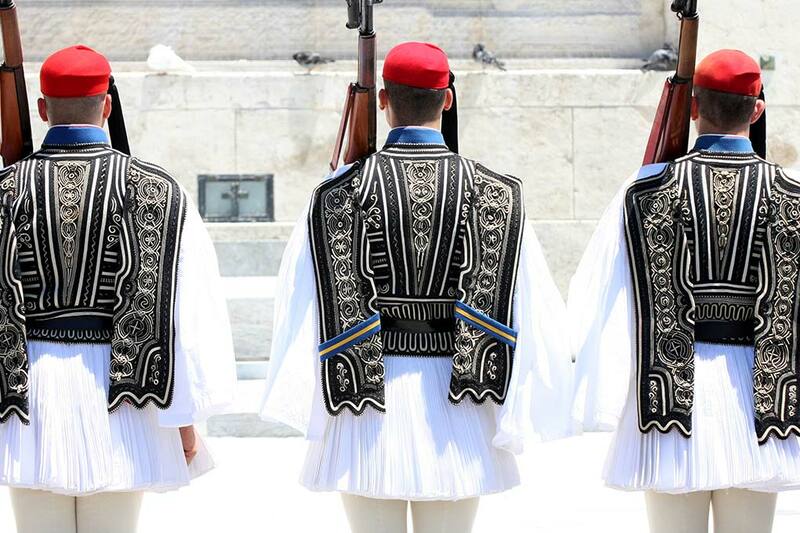 (Syntagma Square) with the House of the Parliament where you will have the chance to admire the Tomb of the Unknown Soldier, a memorial of great significance for the Greek people.